My accident in Myanmar shook me and I wasn’t able to walk for 2 weeks and was limping for a month. I felt quite depressed as I’m normally an active person. To cut this fitness story short, I gained 10 lbs towards the end of 2018. I became aware of this and made some adjustments at the start of the year. As some people may be ok with 120 lbs at 5’4″, I find this heavy for me. I became conscious at the start of the year and watched what I ate for the 1st week and then went on detox on the second week using Master Cleanse but having salad at night with olive oil as dressing. I lost almost 6 lbs in 2 weeks. 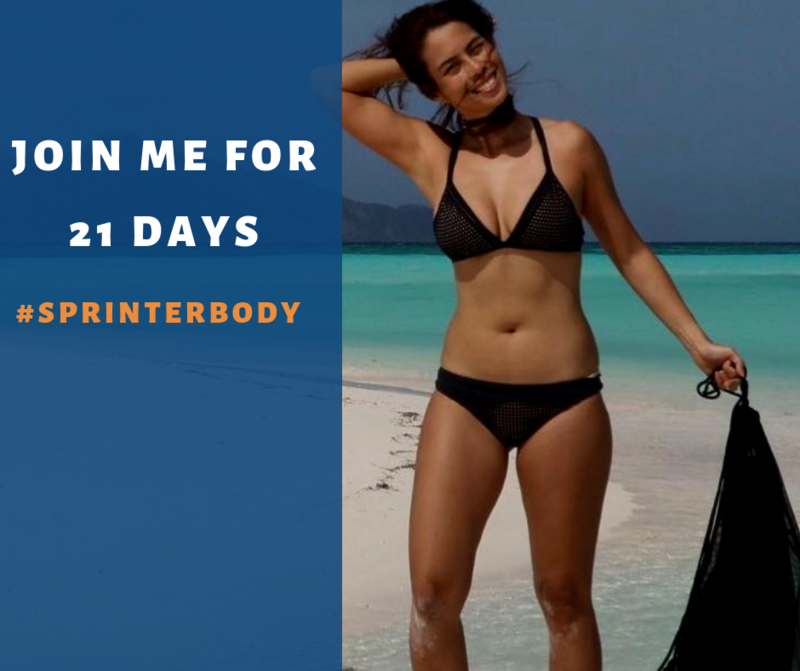 I need to lose 2 kilos more but I want to get fit right away so I’m doing this 21 day sprinter body challenge. I am currently following this workout. It is composed of 5 days workout per week. Mondays, Tuesdays, Thursdays and Fridays is be composed of 3 workouts. First is the warm up and plyos. Second is the conditioning and the third is weightlifting. Wednesdays and Sundays are rest days. Saturday is any activity that is active like hiking, swimming or sports. For this challenge, I am following clean eating. Lean meat, fruits and nuts are my go to. No processed food and go for gluten free. You Need that Small Piece of Paper for your Business!